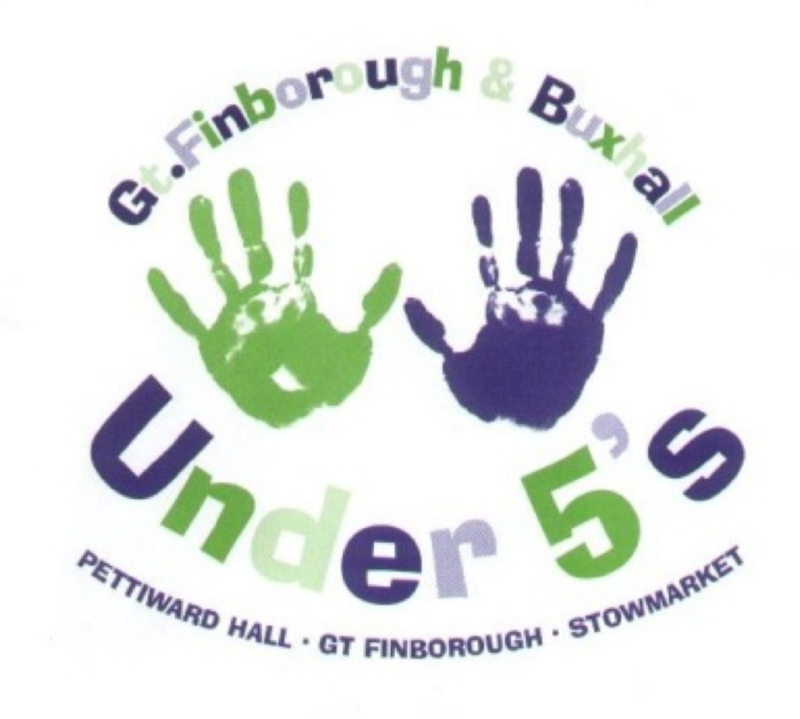 We are a small, friendly village pre-school for under fives, providing outstanding quality care and education in Great Finborough and Buxhall. 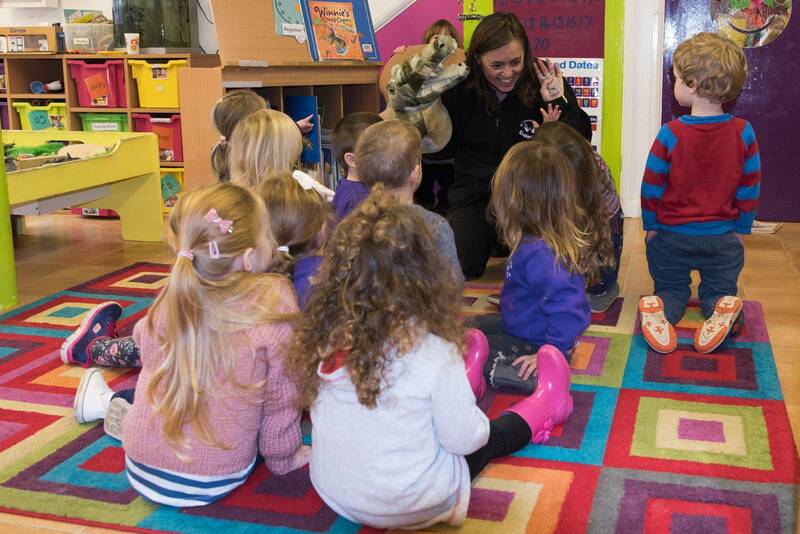 We offer the children a safe and stimulating environment from which to prosper. All our staff are fully qualified with a wealth of practical experience. We operate a key worker scheme so that all children are treated as individuals and their specific needs met. We have a high adult to child ratio, made up of extremely well qualified staff and volunteers. Each child has a key person who will work closely alongside you and your child. They are responsible for monitoring and recording your child’s progress in their record of achievement. Due to our high staffing levels we are able to run activities for different age groups and have a wide selection of toys and equipment to support all ages. 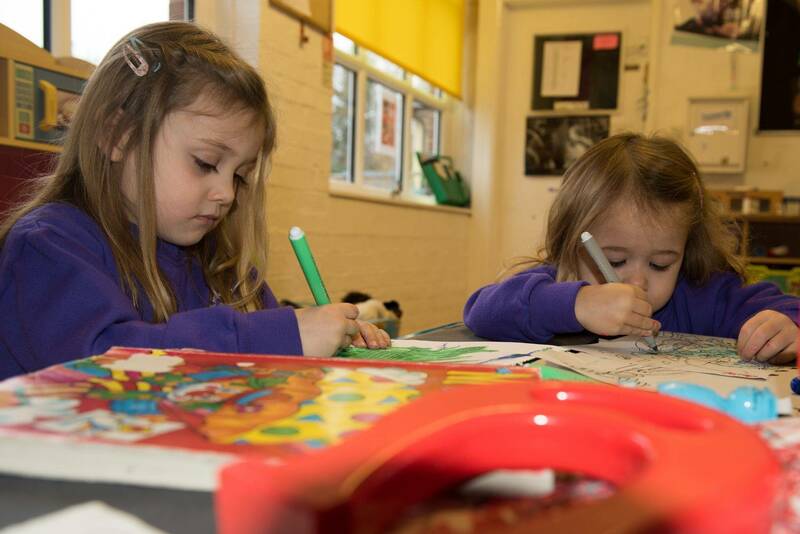 All staff are committed to working with you and your child to make sure that the pre-school provides exactly what is required for your child’s particular needs and interests. 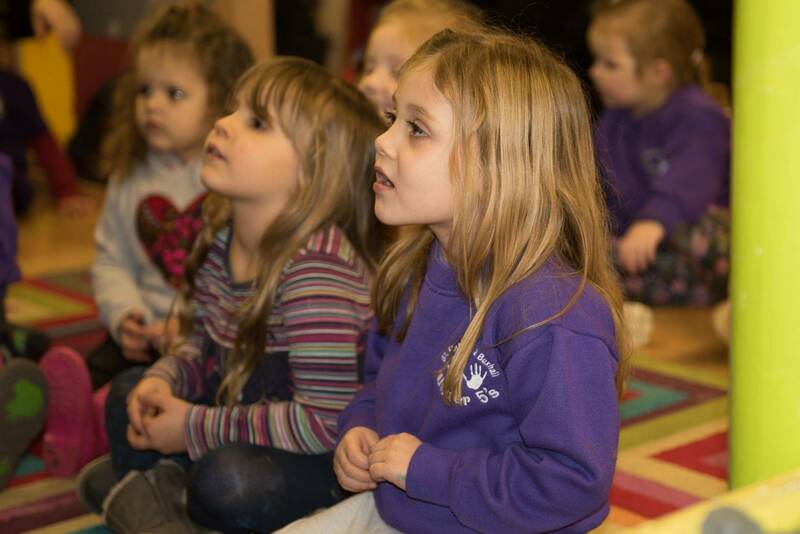 The children benefit from having sole use of our bright and inviting main pre-school room. Adjoining this is a small, purpose built outside area ideal for sand and water play and for exploring the natural environment. We also have access to a large hall for more physical play and an upstairs room for quieter activities requiring more concentration. In our village location we have access to some wonderful, safe areas to visit, including a play park and the Woodpecker Woods which are also used by the local primary school. climbing frame, computer, equipment for all ages, out-door play, pets, playroom, sensory play equipment, slide. The pre-school takes children from ages 2 Years up to 4 Years & 11 months. Gemma Jewers, said her daughter had “blossomed” and had become more confident in her two years at the pre-school. She added: “I believe I speak on behalf of all the parents that we are delighted with the level of care Delia and her staff provide. Esther Hart, said: “The pre-school staff excel in meeting each child’s individual needs, and my sons, along with their peers, have been exceptionally well cared for.